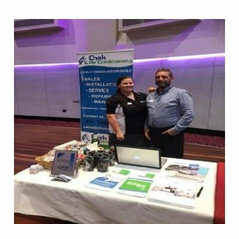 Professional Information:Chek Air Conditioning is a family owned business with 25 years experience specialising in air conditioning sales, installation, service and repair for both commercial and home air conditioners. If you're looking to air condition your home, then get the best advice from our specialised team for your split system or ducted air conditioning system. 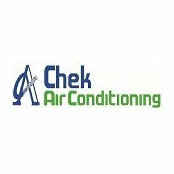 Chek Air Conditioning also offer commercial preventative maintenance programs, and are warranty and service agents for most of the major brands.